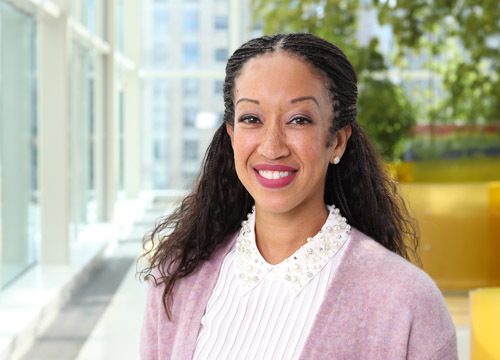 The Division of Hospital-Based Medicine is a large and clinically diverse division in the Department of Pediatrics at Northwestern University Feinberg School of Medicine and its affiliated hospital, Ann & Robert H. Lurie Children’s Hospital of Chicago. Pediatric hospitalists work in several clinical areas, including the general pediatric inpatient wards, a 10-bed observation unit, the newborn nursery and chorioamnionitis units at Northwestern Medicine Prentice Women's Hospital, a Convenient Care Center and all pediatric and neonatal intensive care units on the downtown campus. "Hospitalists are at the center of inpatient care coordination and hospital operations. 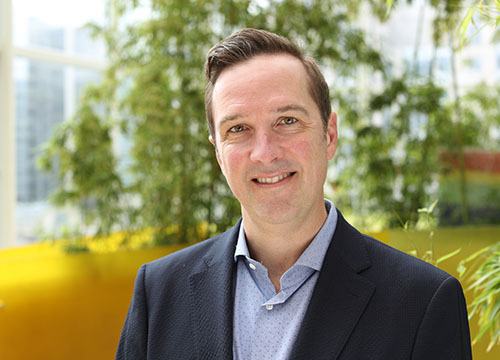 They contribute to the academic and educational mission of Northwestern University through teaching and research while constantly striving for excellence in patient care and patient and family experience through close collaboration with their subspecialty colleagues." Lurie Children’s Hospitalists are board-eligible/board-certified pediatricians who specialize in caring for hospitalized infants, children and adolescents with a wide variety of pediatric conditions, from the most common to the most complex. Our hospitalists work diligently to provide family-center care, facilitate multidisciplinary involvement of nurses, social workers, case managers and other specialists and ancillary staff and ensure that every child receives high-quality, evidence-based care. Hospitalist faculty engage in research on a variety of topics related to the diagnosis and treatment of common diagnoses in pediatric hospital medicine and have active research programs in population health services, health services research, outcomes science, clinical care, quality improvement, medical ethics/error disclosure, medical education and global health. 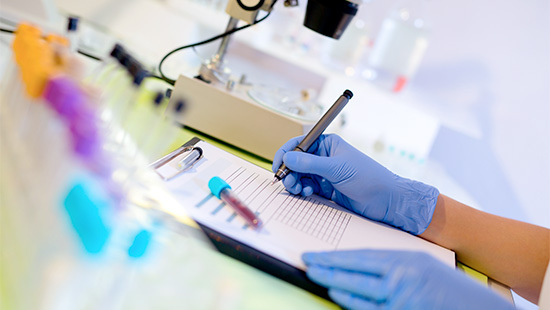 Faculty research is supported through several means, including philanthropy and grants from the National Institutes of Health, American Academy of Pediatrics and Academic Pediatric Association. 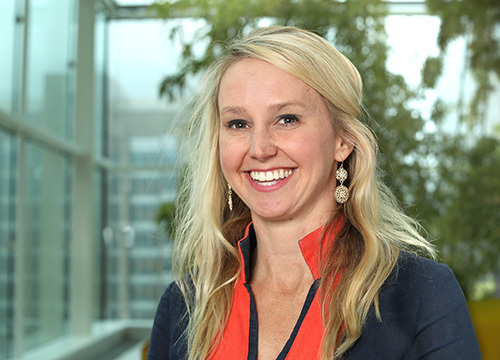 All faculty members in the division contribute to training the next generation of physicians by actively participating in both medical student education at Northwestern University Feinberg School of Medicine and in pediatric resident education through McGaw Medical Center. Our hospitalists hold numerous leadership roles in medical education, including leading the pediatric residency program, medical student clerkships and several medical student courses. We also support a two-year Pediatric Hospital-Based Medicine fellowship. Members of the Division of Hospital-Based Medicine lead the global health education program for the pediatric residency program. 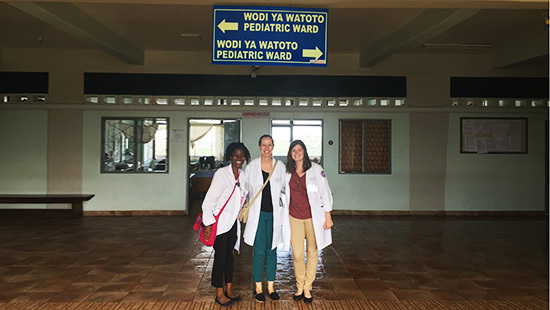 Our hospitalists coordinate a bi-directional exchange program between residents at Lurie Children’s and residents at the Bugando Medical Center in Mwanza, Tanzania, an international elective in Bolivia and a global health elective focused on refugee and immigrant health. Pediatric Hospitalists serve as the attending physicians for the General Medicine inpatient services at Lurie Children’s. Our physicians lead a multidisciplinary team of pediatric residents, medical students, nurses, respiratory therapists, case managers and social workers. 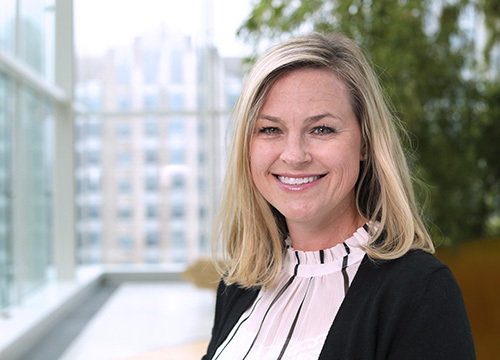 They work closely with pediatric subspecialists at Lurie Children's and are available for general pediatric consults on patients admitted to surgical and subspecialty services. The Lefkofsky Family Pediatric Intensive Care Unit (PICU) at Lurie Children’s provides state-of-the-art care for critically ill children. The PICU is staffed 24 hours a day with intensivists, critical care fellows, hospitalists, and specially trained nurses. 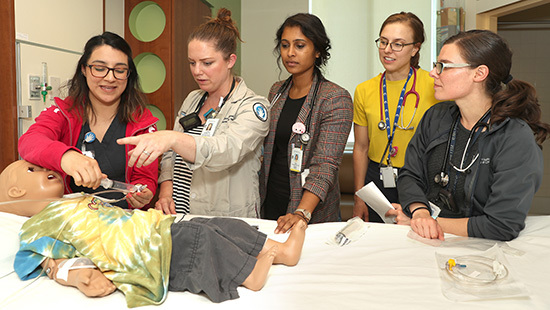 Pediatric Hospitalists who work in this unit cover critically ill patients in the PICU and consult on patients on other acute care floors as the physician leaders of the Critical Assessment Team. 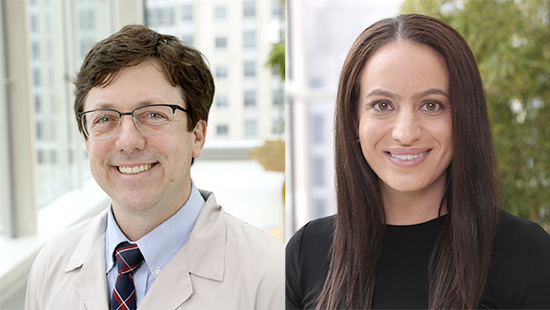 Pediatric Hospitalists perform procedural sedation for both inpatients and outpatients at Lurie Children’s as well as two Lurie Children’s Outpatient Centers located in Lincoln Park and Westchester. Working in conjunction with the Department of Medical Imaging, hospitalists are available every weekday at these locations. The Neonatal Intensive Care Unit (NICU) at Lurie Children’s is a complex Level III unit with over 60 beds. The infants transferred to Lurie Children’s require highly specialized neonatal care as well as consultation from many of the pediatric medical and surgical subspecialists available on site. Pediatric Hospitalists who work in this unit provide care alongside neonatal nurse practitioners (NNPs), neonatologists, and NICU fellows. The Observation Unit at Lurie Children’s is a short stay unit for children admitted with a single, acute condition requiring a defined period for observation. The most common diagnoses seen in the Observation Unit are asthma/wheezing, croup, bronchiolitis, pneumonia, cellulitis, anaphylaxis, and dehydration. Pediatric Hospitalists staff this unit 24/7 and support the education of residents and medical students who rotate in the unit. The Convenient Care Center is staffed by Pediatric Hospitalists and located in the Lincoln Park Outpatient Center. The hospitalists provide care to children of all ages for non-life-threatening injuries and illnesses and are able to perform limited procedures such as laceration repair and basic splinting of broken bones. The clinic is open evenings and weekends, walk-ins are accepted and same-day appointments can be scheduled. The Renée Schine Crown Neonatal Intensive Care Unit (NICU) at Prentice Women's Hospital is an 86-bed unit that provides state-of-the-art care for premature and critically ill newborns. The Level III NICU is staffed 24 hours a day with neonatologists, NICU fellows, hospitalists, and specially trained nurses. The Pediatric Hospitalists who work in this unit cover critically ill infants in the NICU, attend deliveries, discuss prenatal consults with expectant parents, and serve as consultants for infants in the Normal Newborn Nursery and Chorioamnionitis unit. 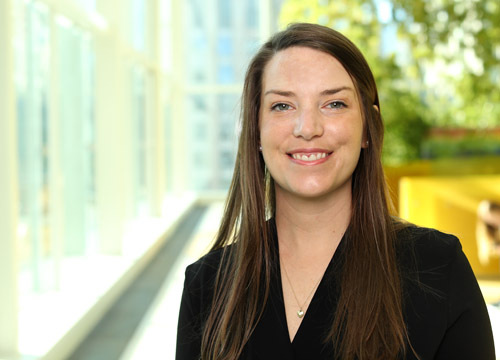 Pediatric Hospitalists lead a team of pediatric residents, medical students and nurses to provide care for well newborns at Prentice Women's Hospital, where there are over 13,000 deliveries a year. There is a strong educational focus on breastfeeding medicine and the significance of physical findings in the neonate for pediatric residents rotating in the newborn nursery.